» Is Water Softener Salt Safe for Pets? Is Water Softener Salt Safe for Pets? 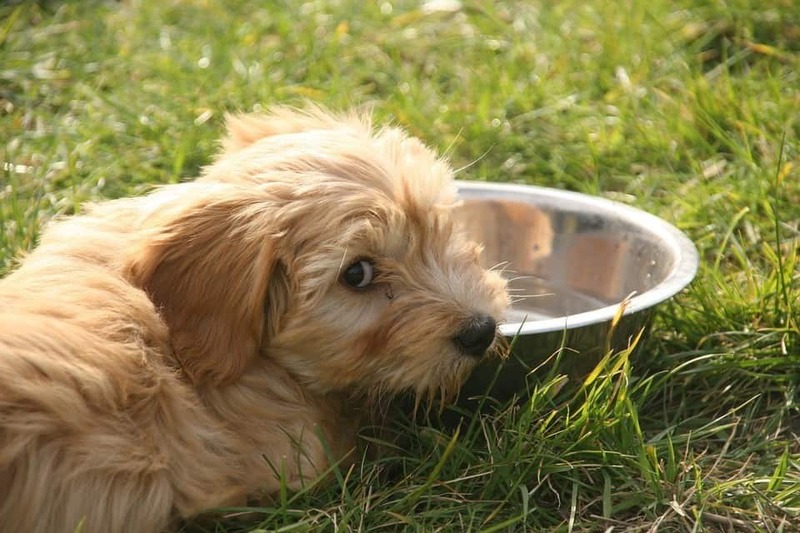 Have you considered what is the best water for your pets to drink? Are you giving them water straight from your tap thinking it’s safe for them even if your not sure it’s safe for you. Is water softener salt safe for pets? Every living creature needs water to live and your pets are no exception,therefore, you should always make sure that you keep your pet’s bowl full of clean, pure, and refreshing water. You love and treat your pets like family. 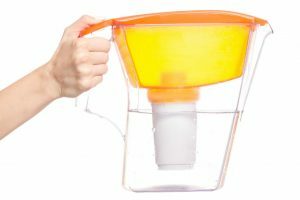 so, it’s only right that you consider what is keeping them hydrated and healthy. Is Hard Water Safe for Your Pets? 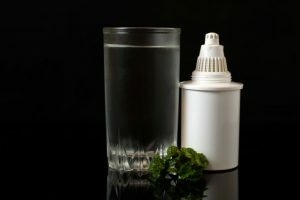 Many claim that hard water probably will not lead to any serious health issues for your pet on the basis that the minerals in it are, in fact, good for your pets health. Other sources have different opinions. 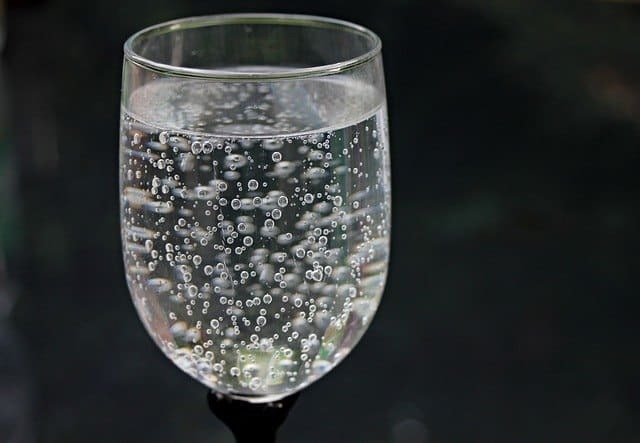 However, most animal experts say that untreated tap water is not healthy for your cats or dogs not just because of hard water minerals in the water, but also the many chemicals that are used in treating water, particularly chlorine. Not to mention the fact that there are other potentially harmful contaminants that may be accompanying the water as it goes through your tap. This is perhaps the key reason why you have installed or decided to install a water conditioner in your home in the first place. 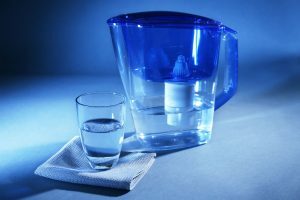 There’s no single conclusive study indicating health concerns directly associated with drinking hard water, however, there’s a study saying that there’s a good correlation of excessive hard water and higher risk of pets with urinary health issues. It was concluded that cats are over 40% more likely to experience urinary problems than dogs, while female dogs are 2.5% more prone to have such issue than male dogs. So, if you love your pets these statistics should probably not be ignored, especially if your pets are prone to urinary health issues, then you should be finding out whether or not is water softener salt safe for pets? How Safe Is Soft Water for Your Pets? 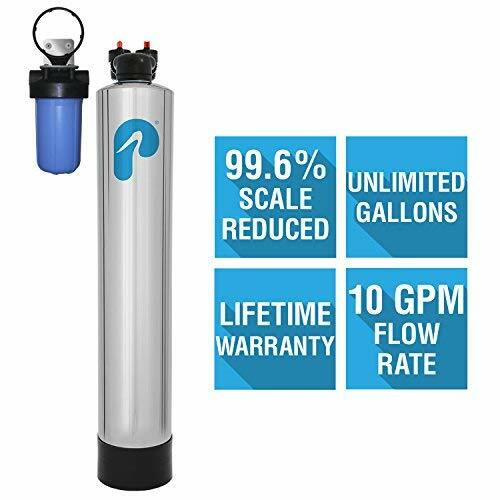 If you already have decided to install a water softener in your home, it will remove the hard minerals through a process called ion exchange. Is water softener salt safe for pets? The amount of salt being added to your water depends on how hard it is, but generally it’s very minimal, therefore, if your veterinarian has advised a low-sodium intake for your pets, you should take this seriously. Luckily there are advanced water softening technologies available that you can consider. 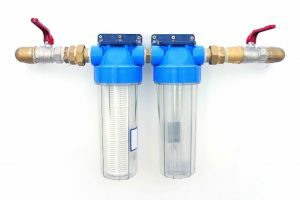 While salt-based water softeners have been around for some time already, there are other water conditioning systems that are equally capable. Salt-free water softeners naturally soften your water without using any salt or chemicals. A non-salt-based softener does the job of preventing scaling without requiring back-flushing. Instead, it transforms hard water minerals into Nano crystals that won’t stick onto surfaces. It means you’ll get great savings both from your water bill and appliance or pipe repairs. 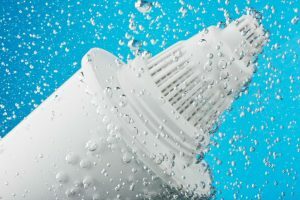 Add to that a salt-free water conditioner requires no electricity and produces no discharge, so, you also benefit from additional savings on your energy bill while being gentle to the environment. At the end of the treatment process is soft water that still contains the now harmless minerals which are beneficial to your health, and to your pets, too! 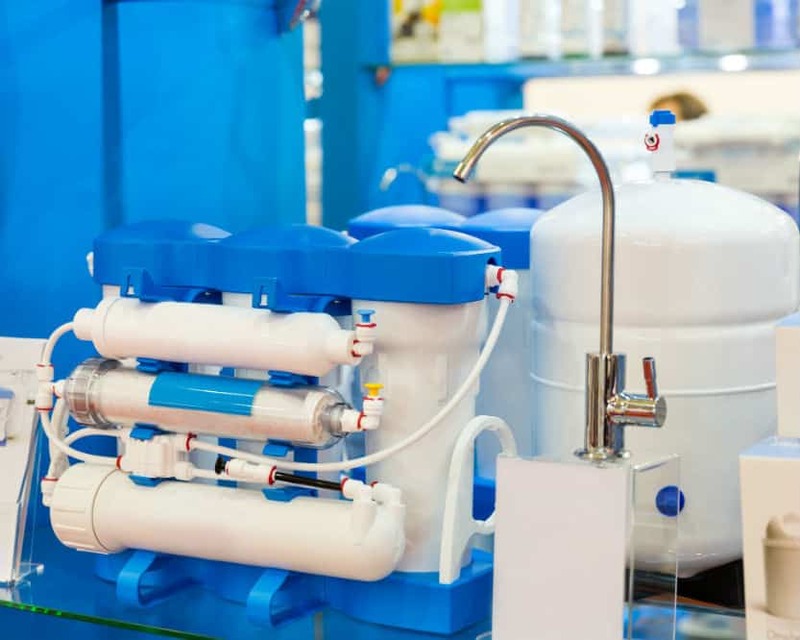 Within this kind of water treatment industry, the leading name that usually tops the list is Pelican whom offers a wide range of products to treat your tap water. At the present, this is the only system that is certified for 99.6% effectivity for scale prevention. 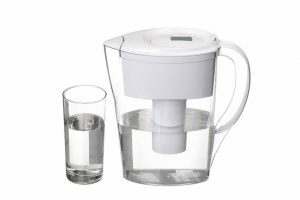 It can handle a water hardness level of 75 GPG which is very impressive. 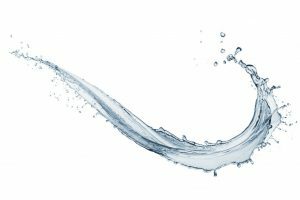 The average water conditioner handles only around 25 GPG of water hardness. Pelican NaturSoft is tested by water industry associations like WQA and NSF/ANSI standards. This system doesn’t need electricity and there are no bags of salt pellets to purchase, just replace the cartridge after about 6 – 9 months of continuous use. Is water softener salt safe for pets? If you’re worried about your beloved pets salt intake, you can put concerns at rest by choosing a salt-free water ..
Not only will your house hold be protected from the damaging effects of hard water, but every member of your family, including your beloved pets.